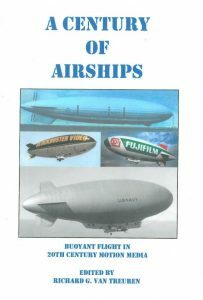 From “Happy Hooligan,” around the turn of the century, to the Goodyear Lightship floating over the Vatican at the moment of Y2K, A CENTURY OF AIRSHIPS lists every known scrap of motion media recording buoyant flight for the past 100 years. For the documentarian, it is a searcher’s guide to finding images. For the student of history, it reveals what the public received as information on the subject. 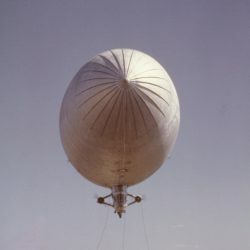 For “helium heads,” it is a list of what Orson Welles called “A Ribbon of Dreams.” Gleaned from numerous museums, and 40 websites, more than 4000 airship entries were processed in best known chronological order. Sit back and enjoy the show!